FBI Supervisory Special Agent Todd Renner is an Assistant Legal Attaché (ALAT) in London, responsible for leading complex international cyber intrusion investigations. 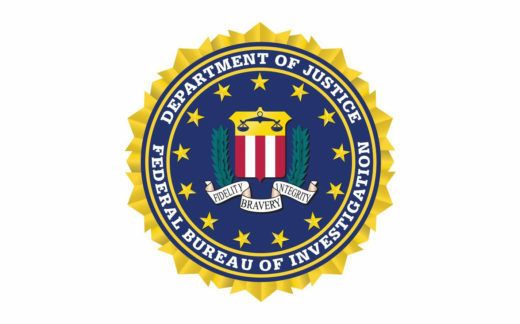 In this role, ALAT Renner leads FBI collaborative efforts with United Kingdom authorities, Irish authorities and industry partners to successfully execute the Pursue, Prevent, Protect, and Prepare strategy. Prior to his assignment in London, Special Agent Renner was a Supervisory Special Agent with the FBI’s Cyber Division Technical Operations Unit, developing and initiating sophisticated intelligence generating opportunities for the U.S. Government. SA Renner also served as a Case Agent and SWAT operator in multiple field offices in the United States. SSA Renner is a member of the FBI’s Computer Intrusion Response team and holds a Bachelor’s degree in Computer Science and a Masters in Business Administration.